On another bleak Saturday evening, Union Dubuque F.C. took the field against UPSL opposition for the first time at Dalzell Field this season. In a match that left what little drama it produced until late on, Union Dubuque held on to a first half lead to beat Joliet United SC 2-1 on the road for the club's first-ever win . In the first home match in club history, Union Dubuque F.C. took the field against the Des Moines Menace in a friendly matchup before a crowd of 370 spectators. Union Dubuque F.C. and Dupaco Community Credit Union have reached an agreement that will see Dupaco become the club's first-ever title sponsor. 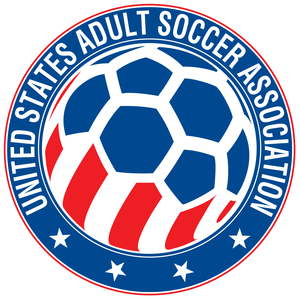 Due to a conflict with a US Amateur Cup match, the away match vs. RWB Adria, initially scheduled for Saturday, April 28th has been postponed. Making good on the promise to showcase local talent, Union Dubuque is proud to announce the signing of four local players. Union Dubuque F.C. are pleased to announce the signing of Josh Kutzke as the first-ever player for Union Dubuque.